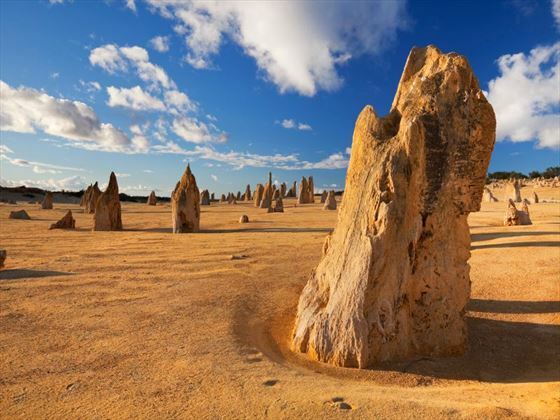 This morning will be spent traveling to Nambung National Park to see the unique and mystical limestone pillars of The Pinnacles. 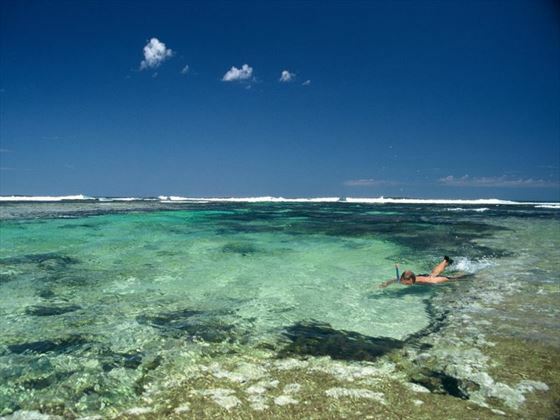 These interesting natural attractions are one of the most famous in this region and a must-see. Continue on to Kalbarri afterwards. 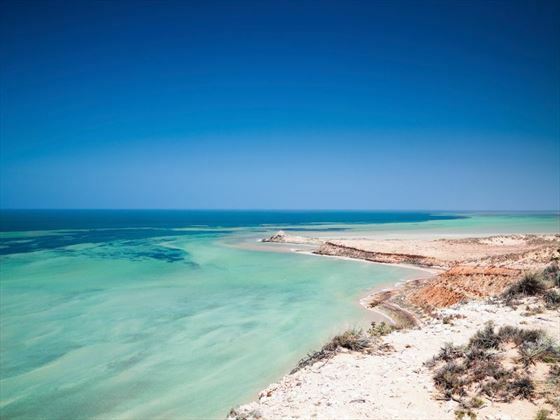 Embark on a trip to Shark Bay today, a World Heritage-listed site and a beautiful area to explore. 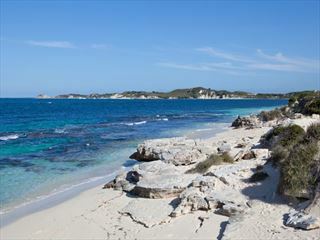 You’ll visit the township of Denham before continuing on to Monkey Mia. 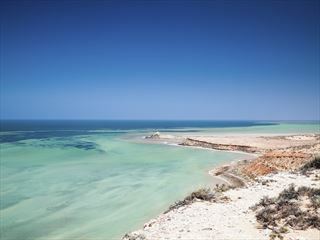 Explore the Shark Bay region with a sunset cruise then feast on delicious seafood in the evening. 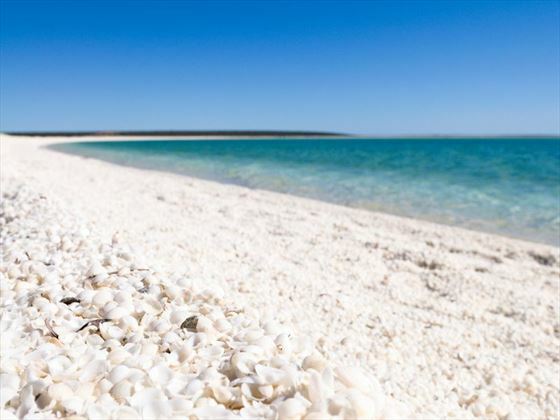 Arrive into Coral Bay which serves as the gateway to Ningaloo Reef Marine Park, beginning your adventure here with a cruise along the reed aboard a glass-bottomed boat to view the tropical marine life and coral. 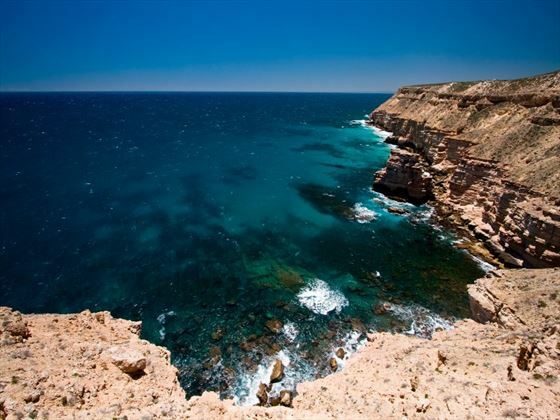 You’ll have the opportunity to see Vlamingh Head Lighthouse before heading to Exmouth. 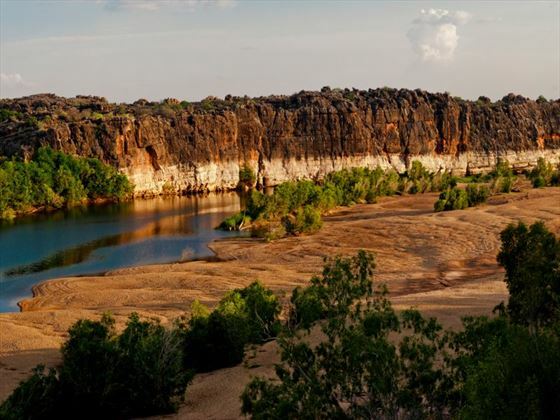 Embark on a cruise of the stunning Geikie Gorge today before traveling to Halls Creek. 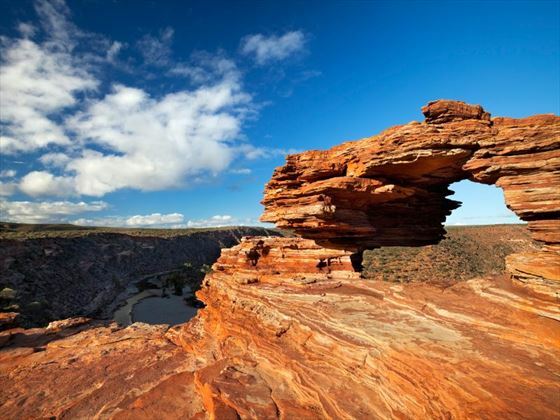 Geikie Gorge is a feature of the Napier Range and was created by the waters of the Fitzroy River. Take a guided tour of the Lirrgarn Argyle Diamond Mine this morning before making your way to the Emma Gorge Resort for your overnight stay. 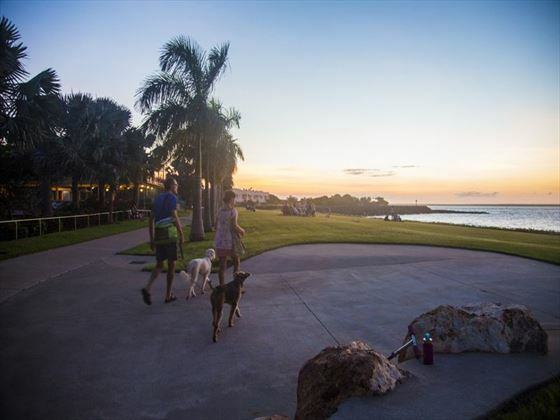 traveling from Kununurra this morning, you’ll pass through Timber Creek – a quiet town on the banks of the Victoria River. Continue on your journey until you reach the town of Katherine, situated to the east of Timber Creek. 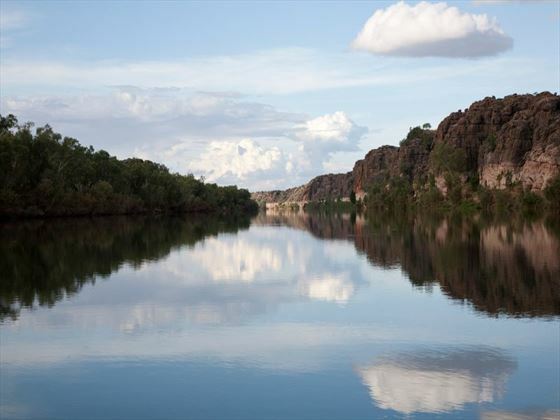 Cruise the Katherine Gorge today before arriving in Darwin later in the day. 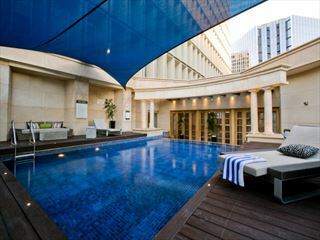 Relax and unwind in the Northern Territory’s capital before enjoying a delicious farewell dinner in the evening with your tour guide and fellow travelers.